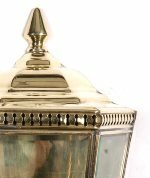 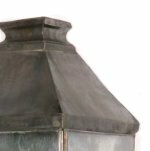 The STRATHMORE WALL LANTERN is a hand-made elegant wall lantern, made from solid brass with clear glass panels. This antique lighting lamp will not rot or rust and is suitable for exterior use rated at IP23. 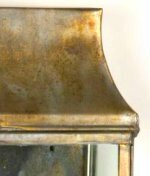 Choice of finish: antique, light antique, polished brass, Polished Un-Lacquered Brass or bronze, please select above. 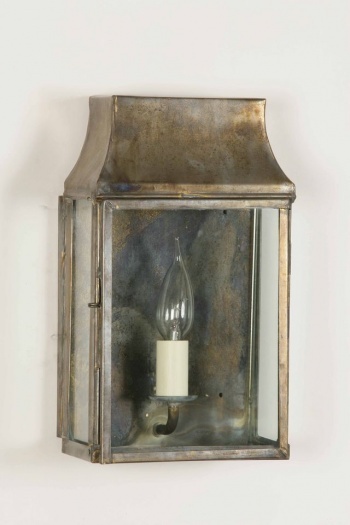 Ordered 4 Strathmore lights from Period House's period lighting range, really please well worth the wait.